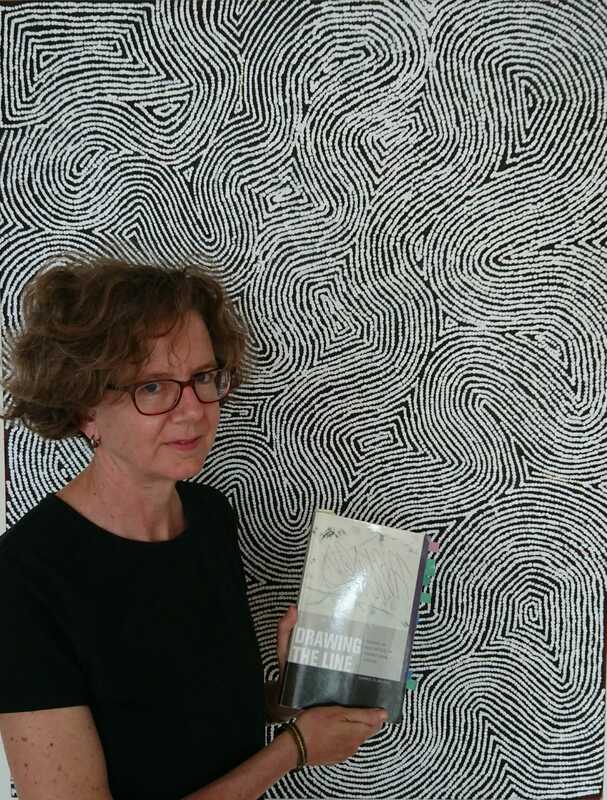 Drawing the Line examines the ways in which cultural, political, and legal lines are imagined, drawn, crossed, erased, and redrawn in post-apartheid South Africa—through literary texts, artworks, and other forms of cultural production. Under the rubric of a philosophy of the limit, and with reference to a range of signifying acts and events, this book asks what it takes to recalibrate a sociopolitical scene, shifting perceptions of what counts and what matters, of what can be seen and heard, of what can be valued or regarded as meaningful. The book thus argues for an aesthetics of transitional justice and makes an appeal for a postapartheid aesthetic inquiry, as opposed to simply a political or a legal one. Each chapter brings a South African artwork, text, speech, building, or social encounter into conversation with debates in critical theory and continental philosophy, asking: What challenge do these South African acts of signification and resignification pose to current literary-philosophical debates?